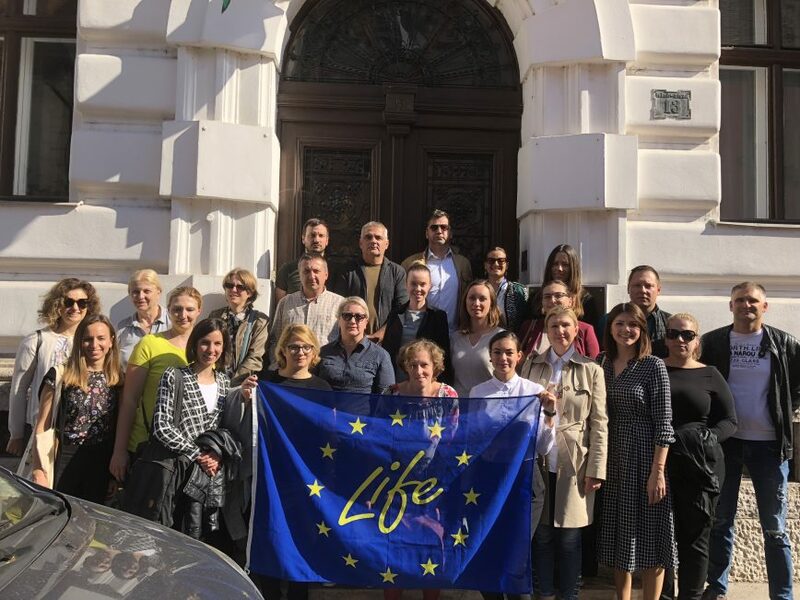 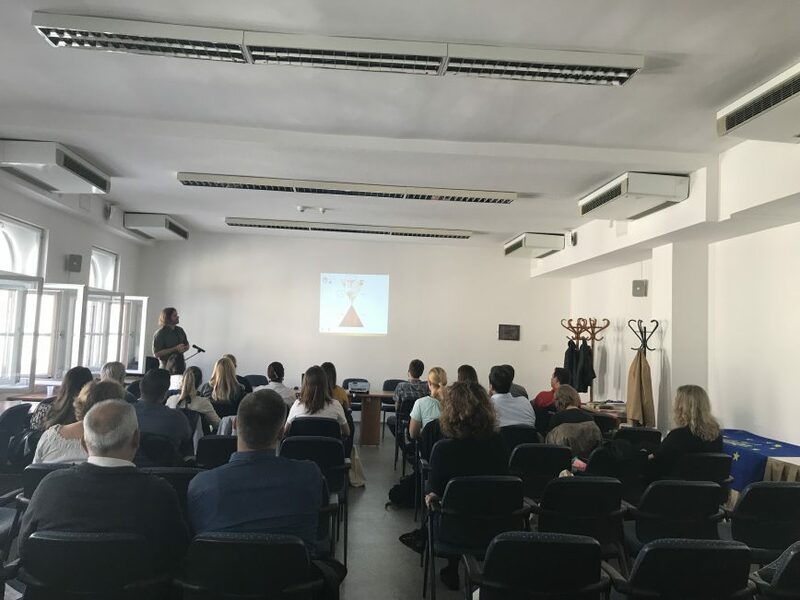 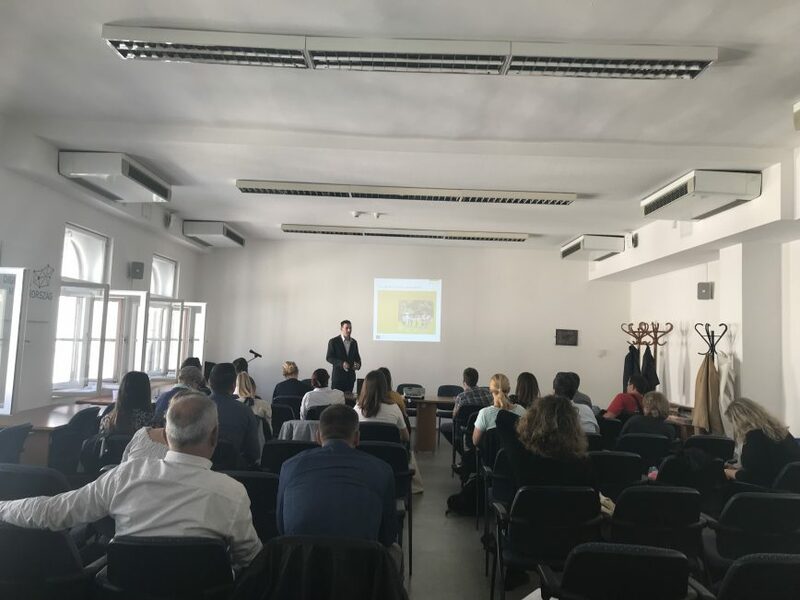 Croatian National Contact Point (NCP) for Programme LIFE organised a visit to successful LIFE Environment projects in Hungary from 9 to 11 of October 2018 as a part of the Croatian Capacity Building Project. 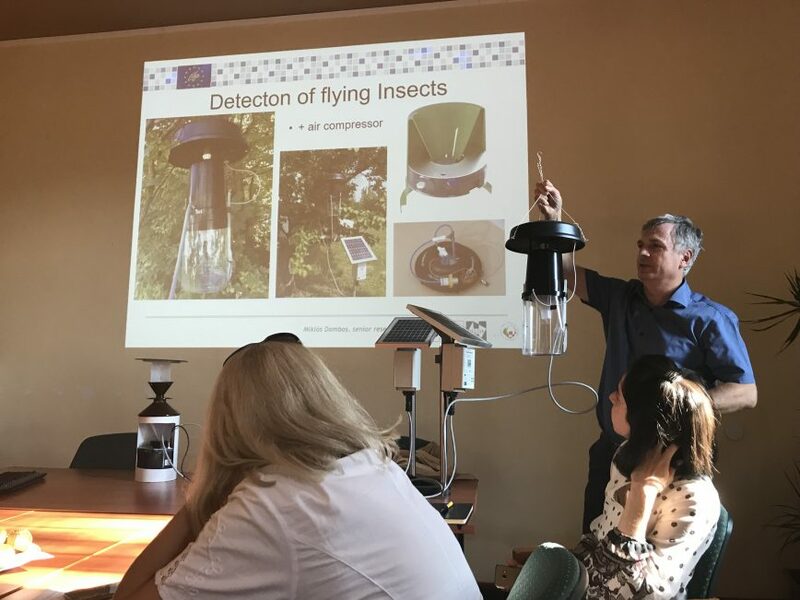 The aim of the visit was to raise awareness of benefits from LIFE project for the environment, nature protection and climate action. 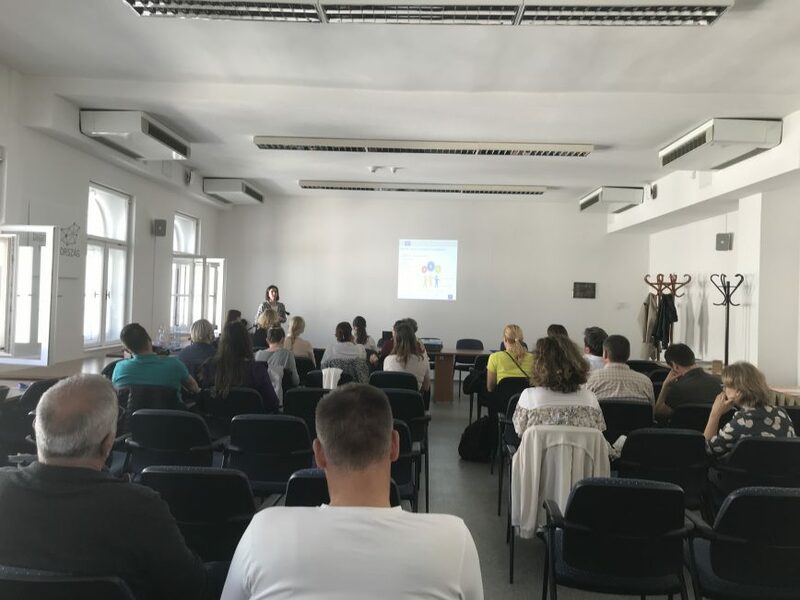 Visit was organised in cooperation with Hungarian national contact point for the LIFE programme and LIFE project representatives. 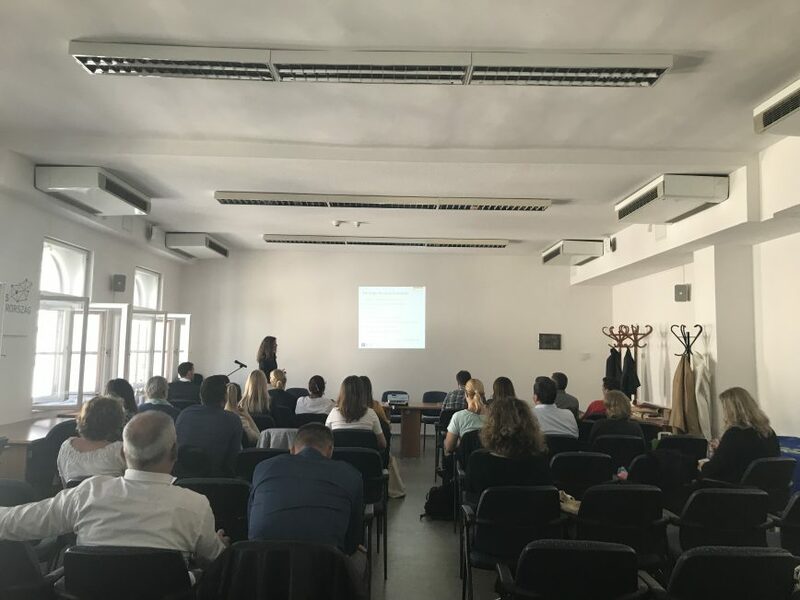 Participants of the visit were form relevant Croatian public institutions that operate in the area of environmental protection. 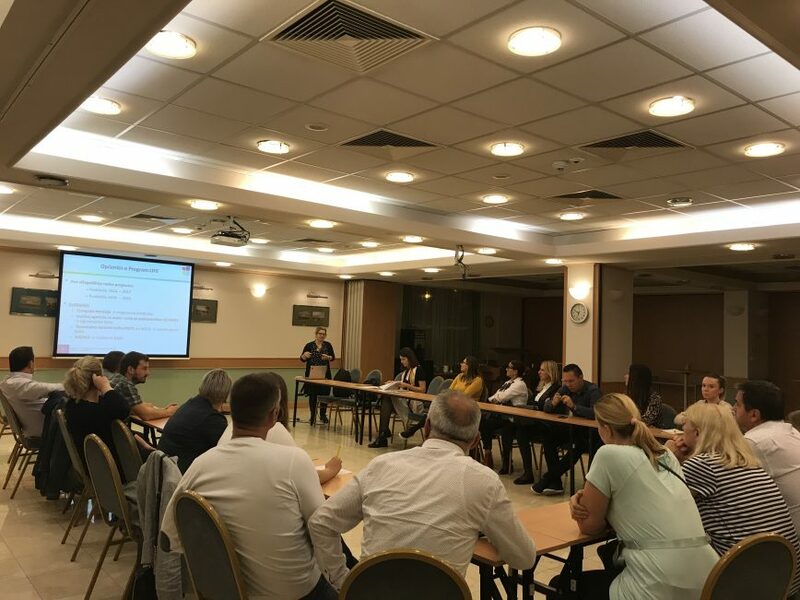 They had the opportunity to hear about project application, project goals, implementation activities and about difficulties they are facing in the implementation phase. 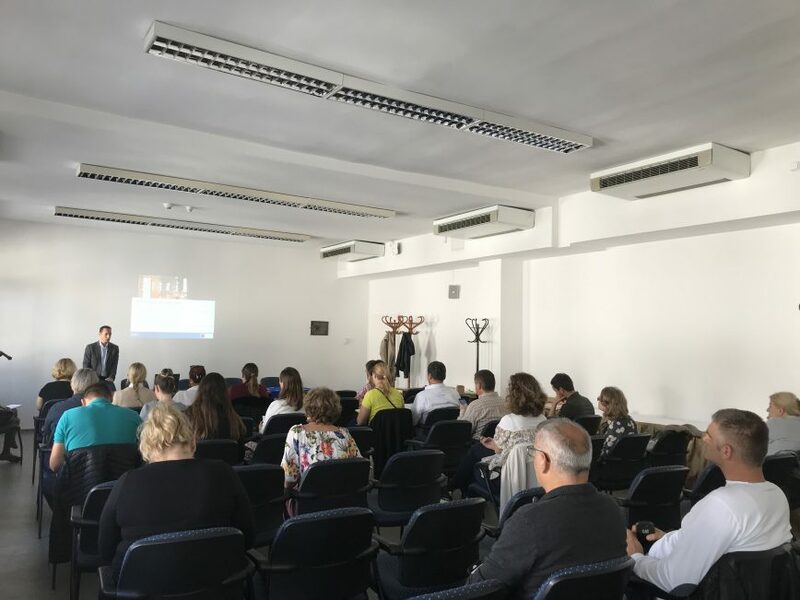 Organisation of such events is an opportunity for transfer of knowledge and establishment of potential partnership.